In another setback to Pakistan, Sri Lanka on Friday pulled out of 19th South Asian Association for Regional Cooperation (SAARC) Summit in Islamabad, becoming the fifth country to do so, after India expressed its inability to participate in the summiton September 19. “Sri Lanka regrets that the prevailing environment in the region is not conducive for holding the 19th SAARC Summit in Islamabad,” the Foreign Ministry said in a statement today. It stressed on the need to deal with the issue of terrorism in the region in a decisive manner. “Peace and security are essential elements for the success of meaningful regional cooperation for the benefit of the people of South Asia,’ it said. 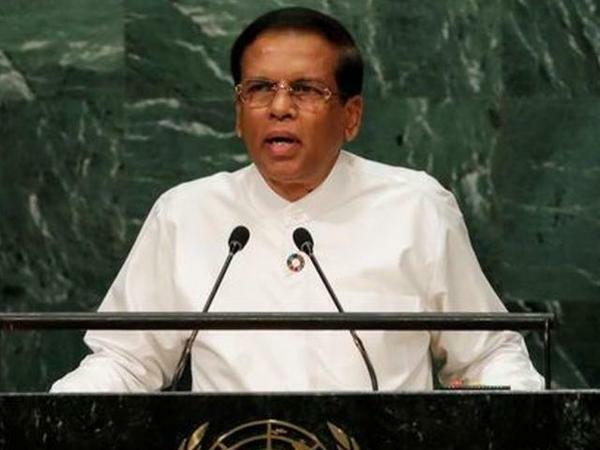 “As a founding member of SAARC, committed to regional cooperation, Sri Lanka hopes that the steps required to ensuring our region’s peace and security will be taken to create an environment that is conducive for the pursuit of regional cooperation,” the statement added. Besides India, three other SAARC members — Bangladesh, Bhutan and Afghanistan — have pulled out of the summit, indirectly blaming Pakistan for creating an environment which is not right for the successful holding of the meet. Founded in 1985, SAARC currently has Afghanistan, Bangladesh, Bhutan, India, Maldives, Nepal, Pakistan, and Sri Lanka as its members.